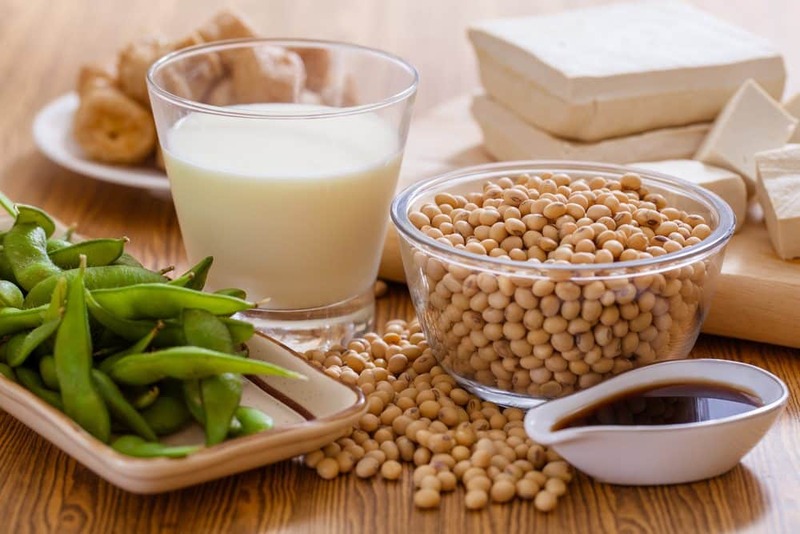 If you actually are completely vegan, then soy products can give you a great boost of much-needed protein. 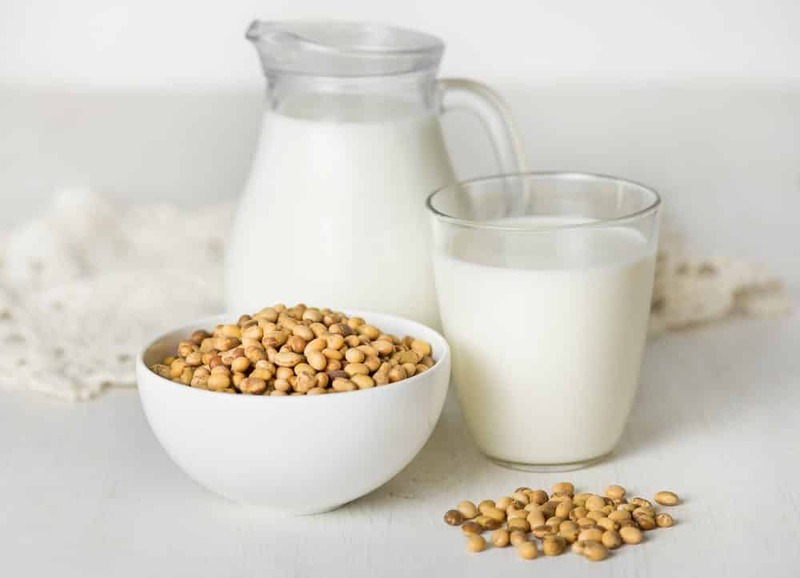 It is one of the richest sources of plant-based protein around, and soy milk comes closest to cow’s milk in terms of protein content, providing 6 grams per cup. It is also a good source of potassium while being low in calories and fat. 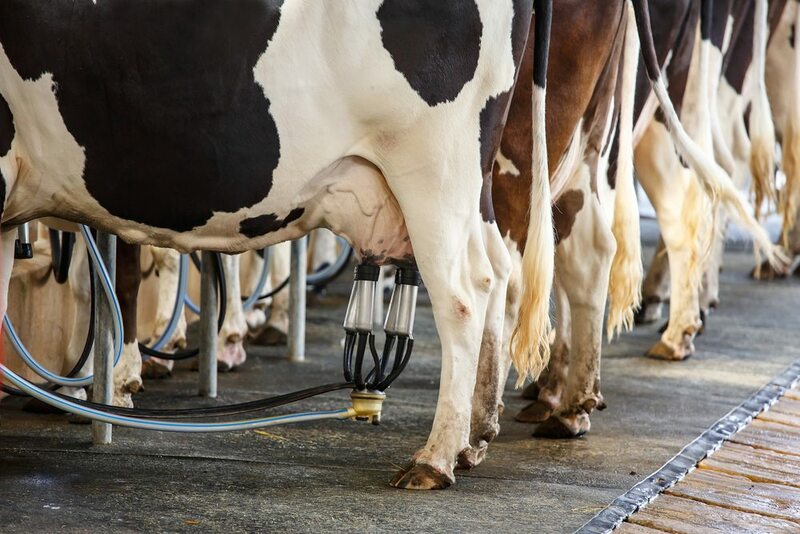 However, soybeans need to be heavily processed in order to be turned into soy products like milk, and more than 90 per cent of soy produced in the US is genetically-modified, with crops being sprayed with Roundup, a herbicide that may be associated with some serious health risks. There is a vast amount of information out there about soy, some studies suggesting soy products cause health risks, others touting their health benefits. At this stage, the evidence is too weak to conclude that soy products can be harmful to adults in moderate amounts. However, women who are pregnant or breastfeeding should avoid soy milk. 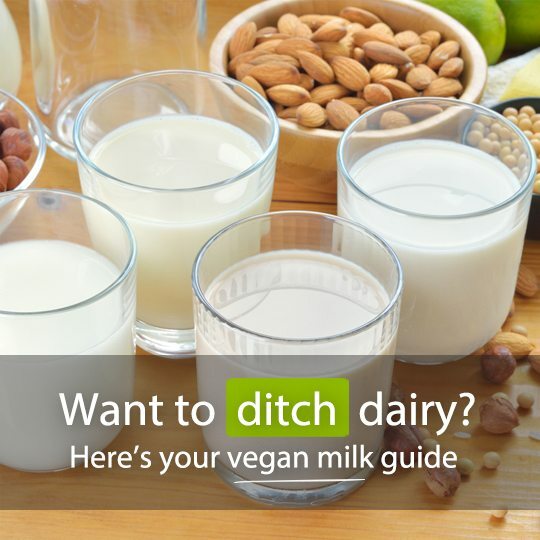 If you do want to try soy milk, don’t drink it in excess (a dash in coffee or tea is fine), and look for enriched versions that provide extra calcium and vitamins B and D.
While coconut milk is high in fat, it is a fantastic natural vegan milk choice that is taken directly from the plant. 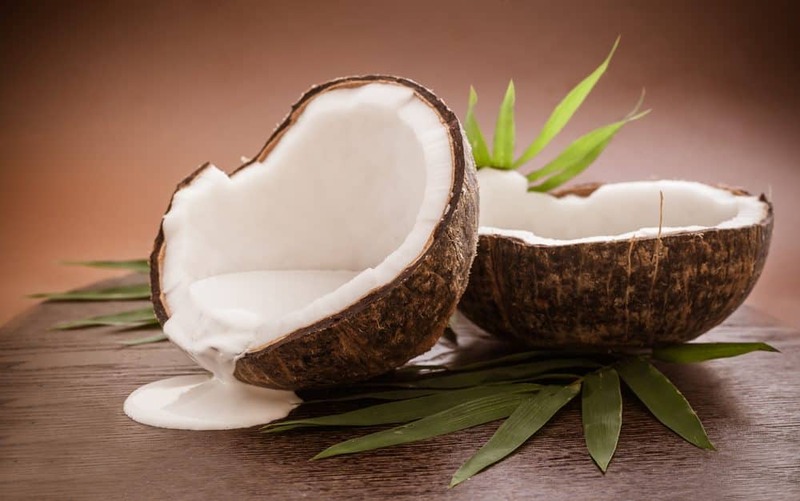 It is naturally rich in essential minerals, including manganese, selenium, copper, zinc and iron, and low in sugar (with no fructose content). 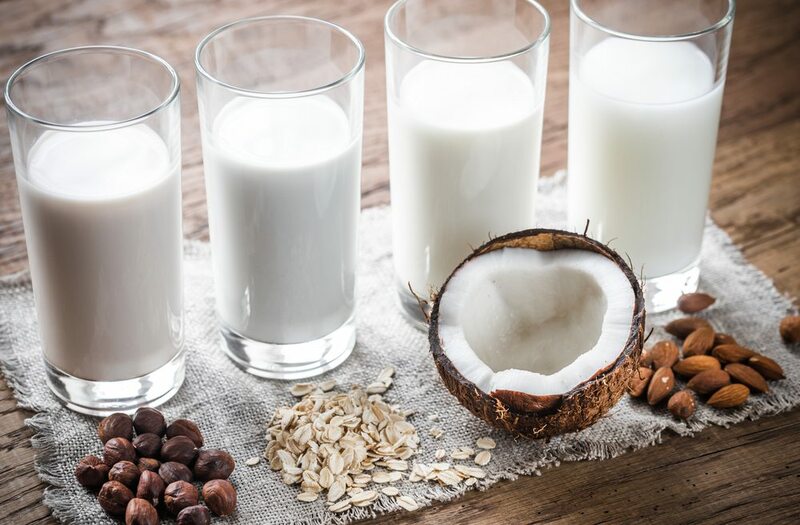 It is a relatively good source of calcium and is an excellent vegan milk choice if your diet isn’t already too high in fat, and if you’d rather stick to natural raw foods. 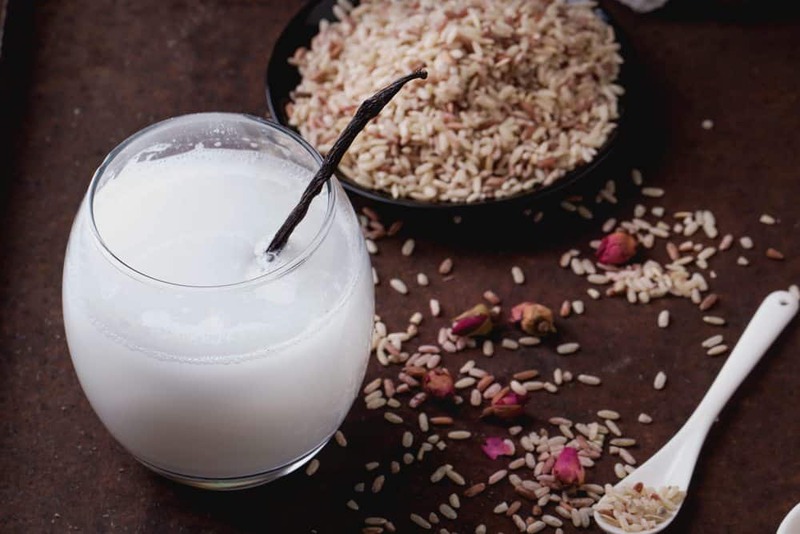 If budget is an issue, then rice milk is a great option compared to vegan milks like almond or coconut. Because it is made from one of the world’s most frequently cultivated grains, it is available at a more affordable price. 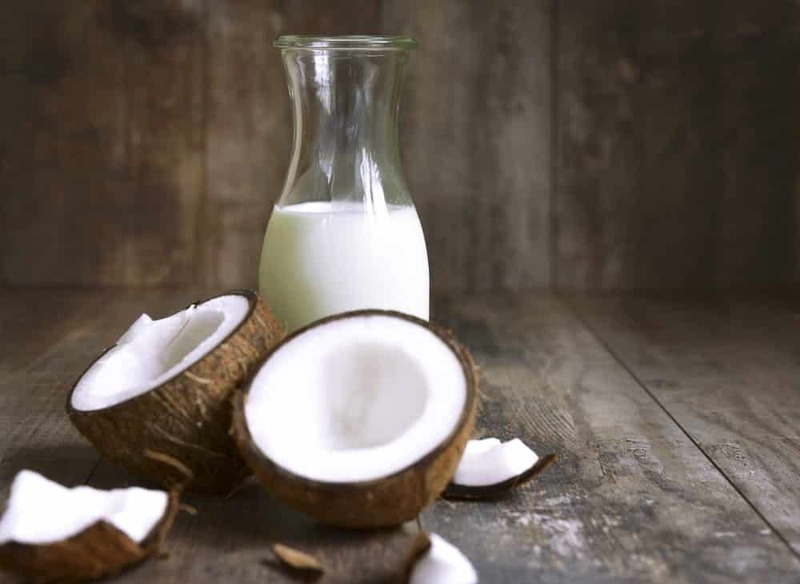 But that doesn’t mean it sacrifices on health – it is still a nutritionally beneficial dairy-free option that includes a blend of carbohydrates and protein, with little fat. While it does contain more carbohydrates than cow’s milk, it doesn’t contain cholesterol, which makes it a more heart-healthy choice. Again, chose an enriched version to get a better dose of nutrients – most rice milk brands are fortified with calcium, making it a similar dose to regular dairy milk. Look for versions that are also enriched with niacin, iron and vitamins A, D and B12. Hemp is a particularly healthy, but contentious food option that is densely packed full of powerful nutrients. 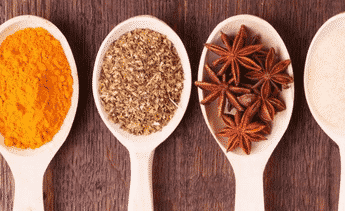 However, because of its association with illegal drugs, it was banned as a food source for a long time in certain countries, and in some cases, still is. That’s a pity, because it has the ability to fill some nutritious gaps and provide a cheap source of wholesome essential nutrients. 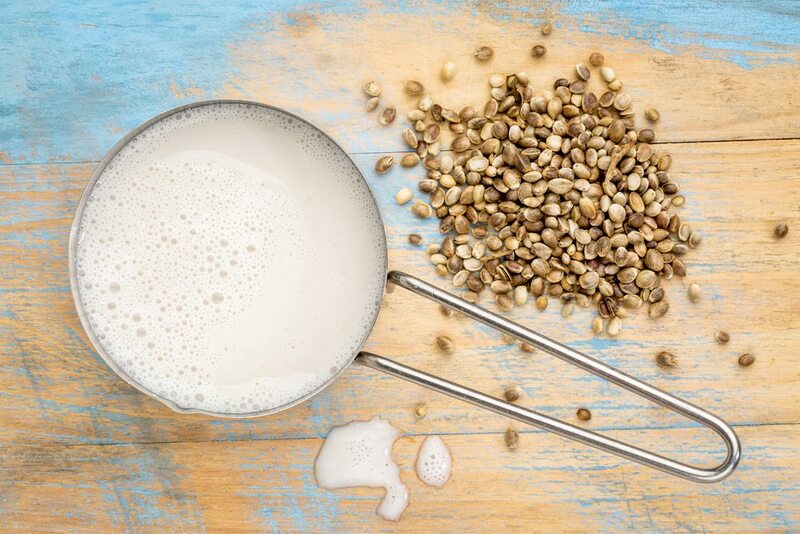 As a milk alternative, hemp is relatively high in fat when compared to some other vegan options, with 7 grams in a 240 gram serving. However, only 0.5 of a gram is saturated fat, and most is healthy omega-3 fatty acid, and it has plenty of vitamins and minerals. It also comes with 5 grams of protein, 10 essential amino acids and a good hit of iron, making it great muscle-building milk. 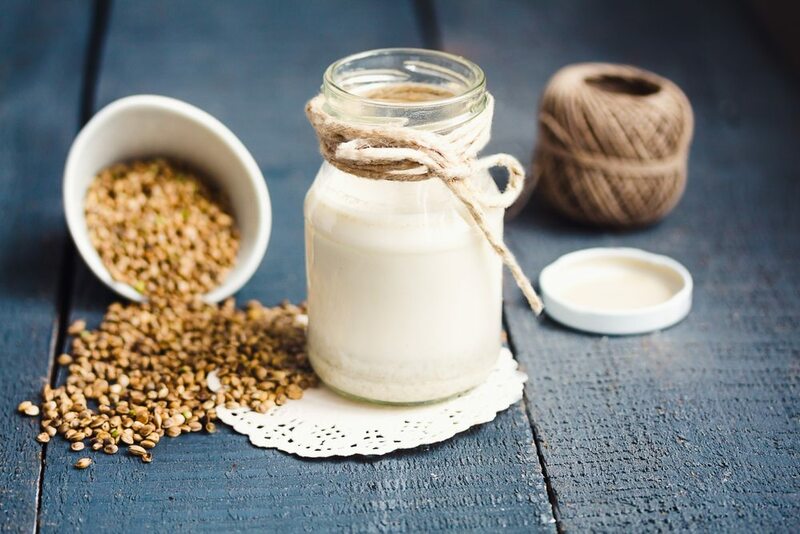 We’ve had a close-up look at five popular vegan milk alternatives to dairy, but there are actually quite a few more lesser known options, including hazelnut, quinoa and oat. 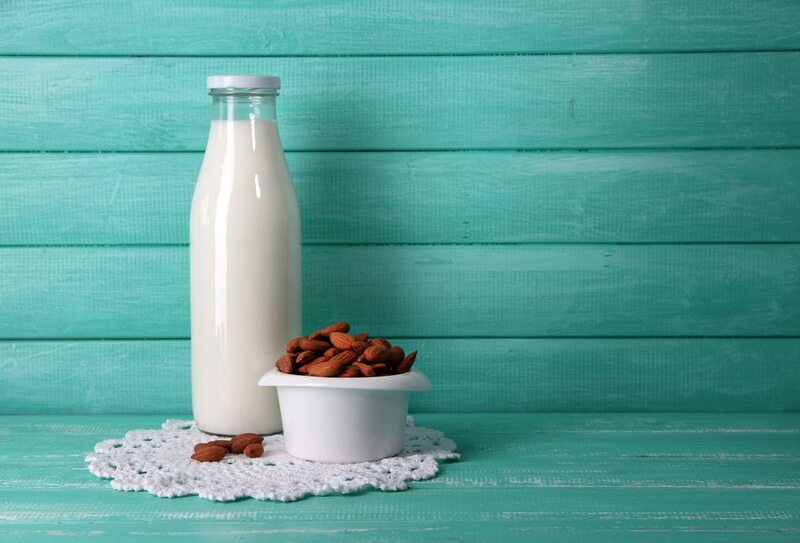 One of the biggest issues with hazelnut milk is that it is difficult to find an unsweetened version (unlike almond milk, which is extremely easy). That, of course, depends on where you live – if you have access to health food stores in major cities, chances are you will be able to find unsweetened, but if you’re in a smaller town or country, you might have to go for unsweetened almond milk, or make your own. 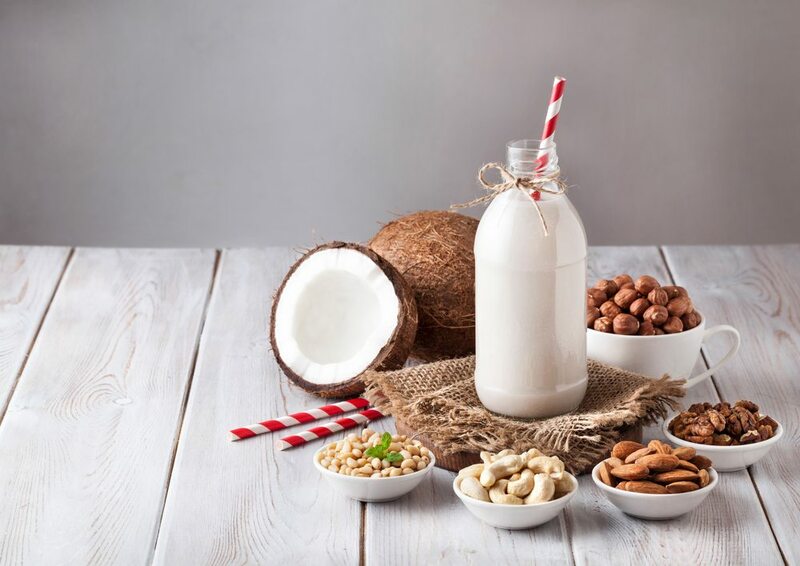 Hazelnut milk is low in calories, with no cholesterol or saturated fat, and is a good source of vitamins E, B1, B2 and B6, as well as omega-3 fatty acids and certain minerals. 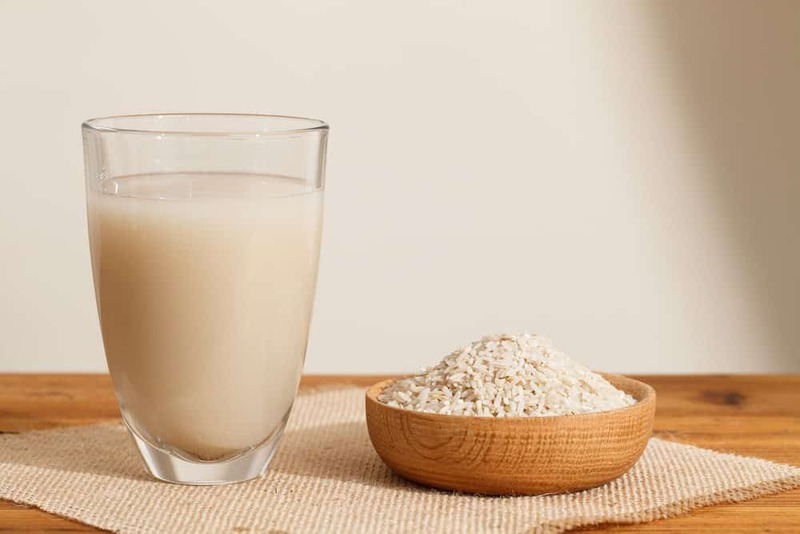 Oat milk is extremely high in calcium and pretty high in protein, but is also high in sugar and calories, although you can find unsweetened oat milk, which reduces the sugar content. It is high in fiber, folic acid, vitamin E and heart-healthy phytochemicals and is low fat. 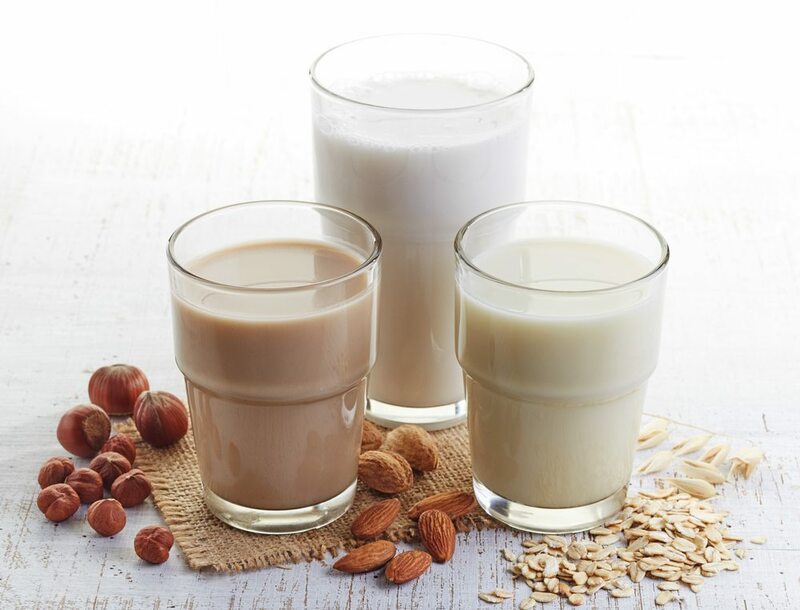 Oat milk is a great option if you’re not a fan of nutty-tasting milk alternatives, because it has a mild oaty flavor. Quinoa milk is one of the more difficult to find, and, with quinoa being quite expensive, it’s not a particularly affordable option if you are drinking a lot of it. You can, however, make your own, and that comes with its own nutritional value. Quinoa is gluten-free, has a low glycemic index, is high in fiber, and rich in essential fatty acids, potassium, calcium, phosphorus, iron, zinc, magnesium and vitamins B and E. It tastes similar to oat milk, so, again, if you don’t like the nutty milk options or the flavor of coconut, then this is a great alternative. Smoothies – Add some vegan milk to your regular smoothies. A great option as a breakfast meal replacement is half a frozen banana, half-a-cup of unsweetened coconut milk, half-a-cup of coconut water, a handful of in-season berries, a fifth of an avocado, 2 teaspoons of chia seeds, a quarter-cup of oats, 1 heaped teaspoon of 100% almond butter, 1 teaspoon of 100% maple syrup and one teaspoon of matcha powder. That will keep you nourished and full for hours! Vegan Ice-Cream – Vegan milks make excellent ingredients in non-dairy ice-creams, and they are super easy to make – no churning necessary! If you like bananas, add two to a blender, along with half-a-cup of coconut or almond milk (unsweetened), 1 tablespoon of maple syrup, 1 tablespoon of cacao powder and 1 tablespoon of almond butter or peanut butter (100%). Blend, pour into a tub and freeze overnight! If you don’t like bananas (or are sick of them from all your healthy smoothies and baking! 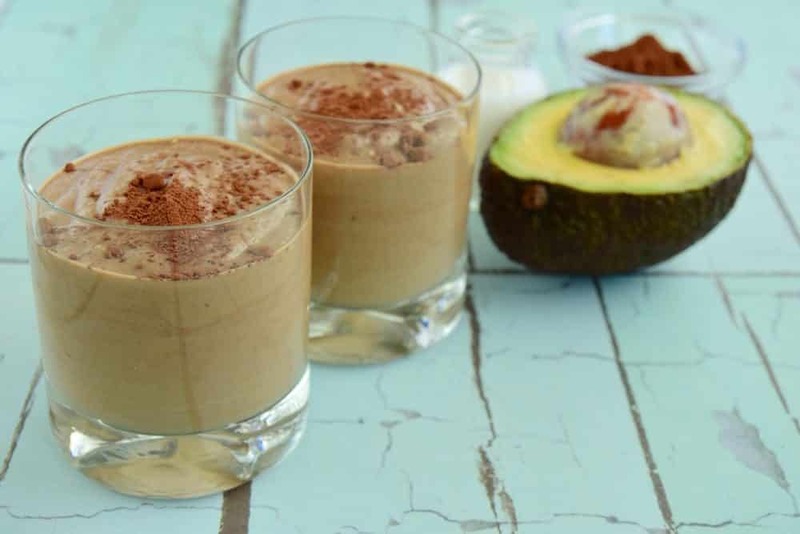 ), add 1 avocado to a blender with half-a-cup of nut milk, 1 teaspoon of peppermint essence, 1 tablespoon of maple syrup and 1 tablespoon of macadamia butter and blend until smooth. Pour into a tub and mix in some miniature dark vegan chocolate chips. Freeze overnight and serve. Your very own vegan mint choc chip ice-cream! Matcha Latte – We already know we can add a dash of vegan milk to tea or coffee, or make an almond milk cappuccino, but what about trying out a beautiful green matcha latte!? Check out this easy homemade recipe. 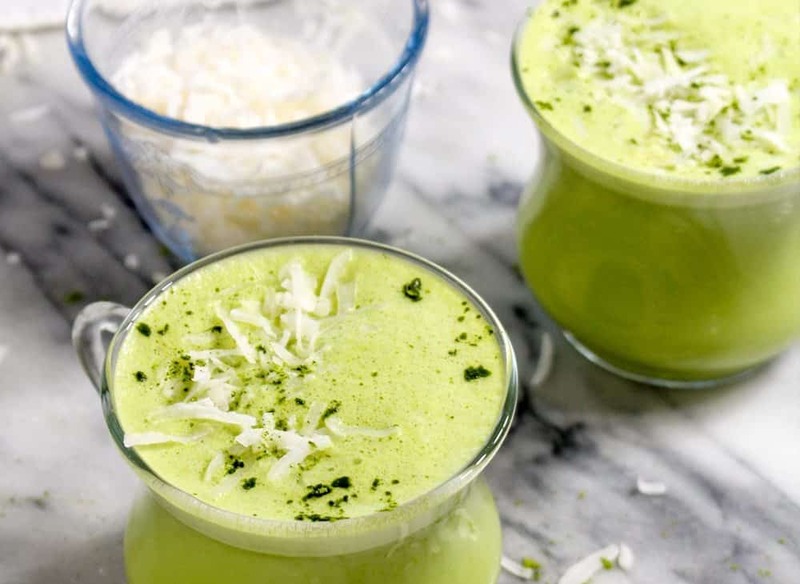 All you need is a blender and stove top, along with the ingredients – water, almond milk, matcha powder, coconut butter, vanilla extract and honey. For a fully vegan option, you can substitute the honey with maple syrup.